this perfect funfetti cake. omg. these hazelnut streusel apple muffins. yesss. these roasted peaches with creme fraiche caramel. oh my. this hot fudge peanut butter pie. faceplant. this brown sugar cinnamon loaf. soooo good. these grilled eggplant pesto sandwiches. want. this blackberry rum fizz. so pretty. these peaches with ricotta and mint on sourdough. AH! these tart cherry glazed brussels sprouts. i die. these beer house woked clams. so craving. this greek yogurt olive oil cake. stunning. these recipes suspended in air. WHAT! this thai glazed skillet corn. whoa. these pumpkin spice chocolate muffins. so gooey! these dark chocolate and fig cinnamon buns. figggggs. this quinoa stuffed zucchini. love it. this strawberry and almond oat crumble. perfect. Ok, you had me at hot fudge peanut butter pie! Crikey!! That dog is adorable and the ‘recipes suspended in air’ is brilliant! Love it! did you see the funfetti biscotti? That dog is ridiculous! The ponytail! That dog….I am in love! That dog!!! I look forward to these links every saturday girl!! Big Hugs! That dog is presh! I’m going to scope out your list! my jaw just dropped at the site of that doggie. i could look at him all day. CUDDLES FOR EVERYONE!!!!!!!!! let’s chat about those cinnamon buns …. Those roasted peaches have got me so in the mood for summer! It’s coming up down here in the ol’ southern hemisphere! But then the hazelnut apple streusel muffins make me just want winter and fall forever. And those beer house clams make me want to know HOW DOES SHE MAKE THOSE AMAZING PHOTOS??? Thanks for the loaf love, pretty lady! Love everything!!! Cinnamon loaf woah…. 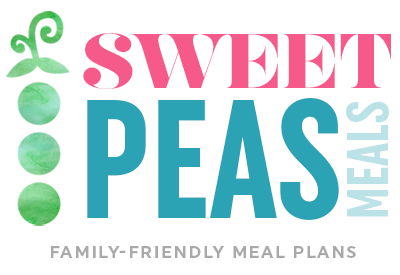 I made a chickpea and grilled vegetable salad – perfect for packed lunch!! I am in love with that peanut butter pie and don’t even get my started on the funfetti cake. That dog is tooooo cute!!! I want that dog…and I’m a cat person, but I think I need him. …uhm, not that I don’t love Climbing Grier mountain and that Thai glazed corn recipe…but I really want to check out the chocolate fig cinnamon buns. LInk, pretty please? 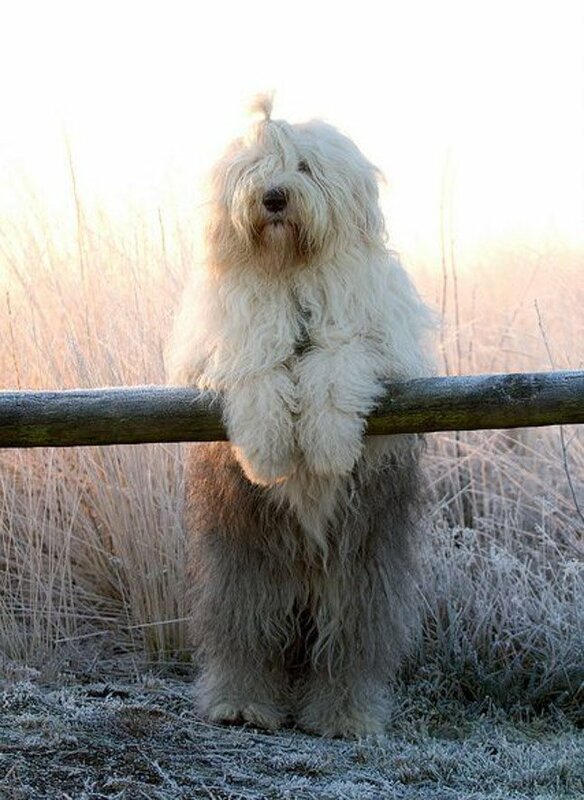 Just found your blog and was going through old posts and I spot this adorable old english sheepdog! He is everything! Love your recipes!